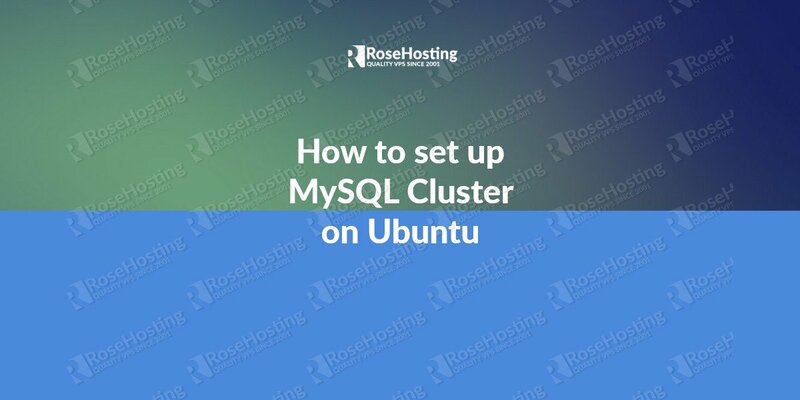 MySQL is an open source relational database managed system (RDBMS) that enables users and applications to store, organize, and retrieve their data. It has an access control system that consists of permissions that the users can have within tables and databases. In this tutorial, we will explain how to create a new user in MySQL, and grant permissions to that use. 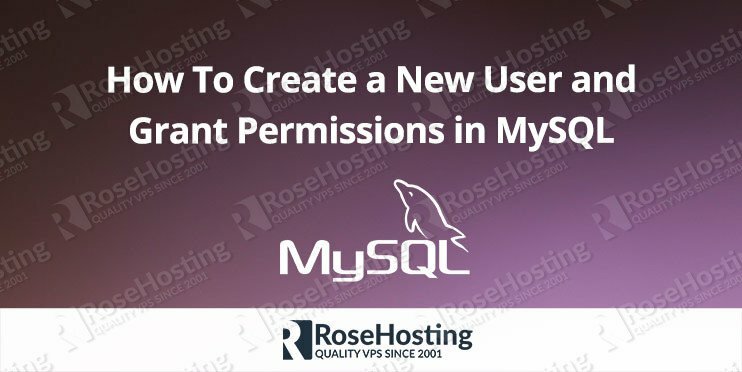 Creating a new user in MySQL database and granting permissions is an easy task if you follow this tutorial carefully. By executing this command we tell the MySQL client to log us in with the root user and to prompt us for the user’s password. 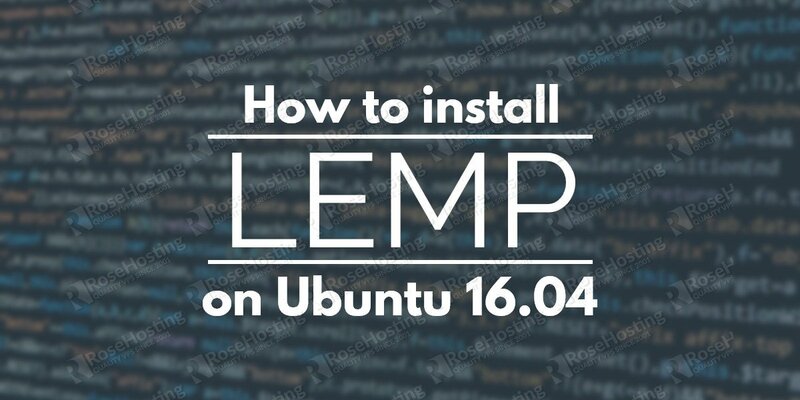 If you haven’t installed MySQL on your server, you can check our tutorial on how to install MySQL on Ubuntu 16.04. Pro-tip: always use a strong password for all your accounts. You can generate one from the command line. Another interesting thing to note about this command is that the hostname of the new user we just created can be a different hostname or IP address if we want the user to log in remotely. 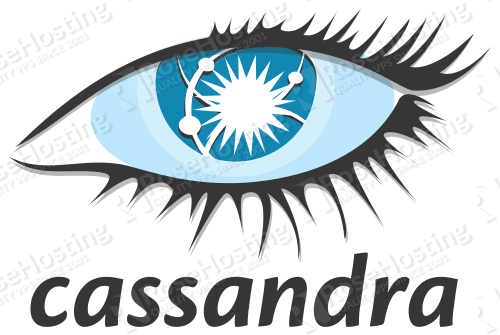 Note: The asterisks that we use for the database and table positions in the query above are wildcards and match any database or table depending on position. In the section above we saw how to grant read permissions to the user by using the keyword SELECT. In this section, we will explore other keywords that will allow us to set various types of permissions on the user. Note: Remember to substitute new_user for your own desired username. That’s it, now you have created a new MySQL user and assigned permissions to it. 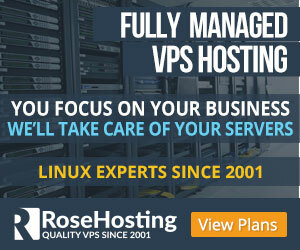 Of course, if you are one of our MySQL VPS Hosting customers, you don’t have to create a new user in MySQL and grant permissions, simply ask our admins, sit back and relax. Our admins will create a new user in MySQL for you immediately. PS. If you liked this post on How to Create a New User in MySQL and Grant Permissions to MySQL Database, please share it with your friends on the social networks using the buttons below or simply leave a reply below. Thanks. Hi, your article reads well thanks for sharing. Please note that we no longer need to flush privileges unless updating the mysql.user table directly.